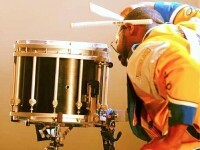 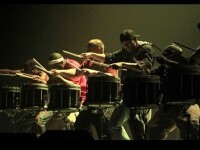 DRUMLine Live, the show-stopping attraction created by the musical team behind 20th Century Fox’s hit movies, “Drumline” and “Drumline: A New Beat,” has already paraded onto some of the biggest theatre stages in America, Japan, and Korea. 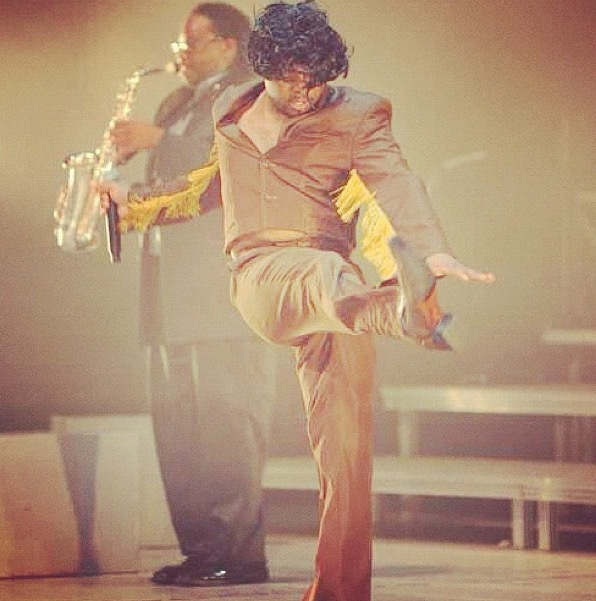 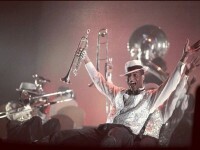 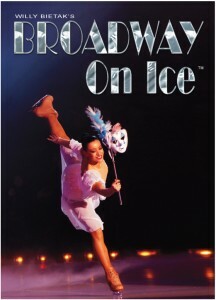 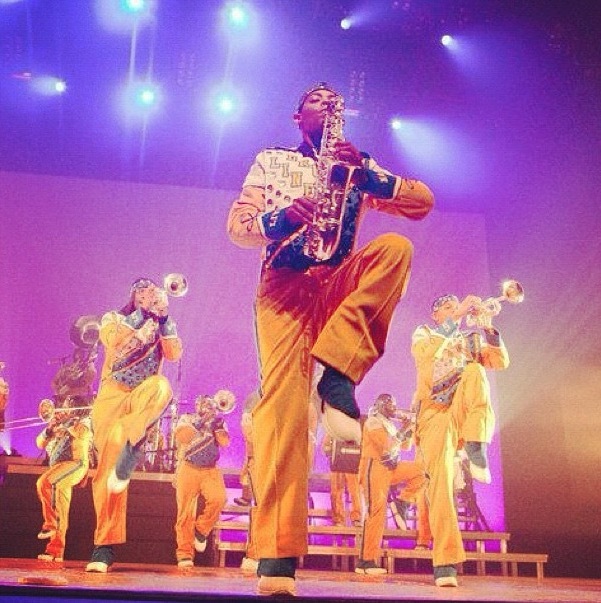 After performing over 300 shows since 2009, it’s time for a BRAND NEW show, with new music and choreography. 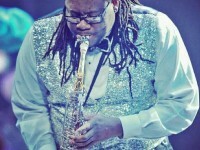 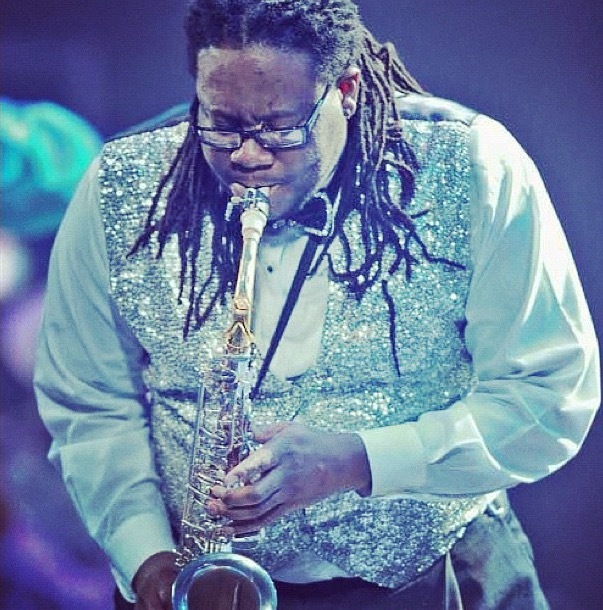 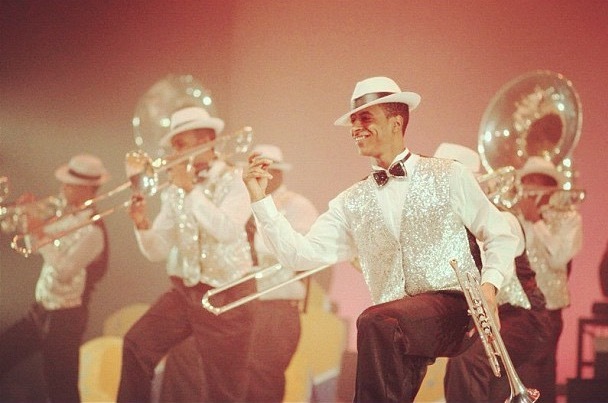 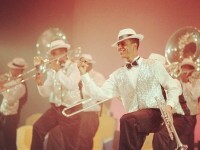 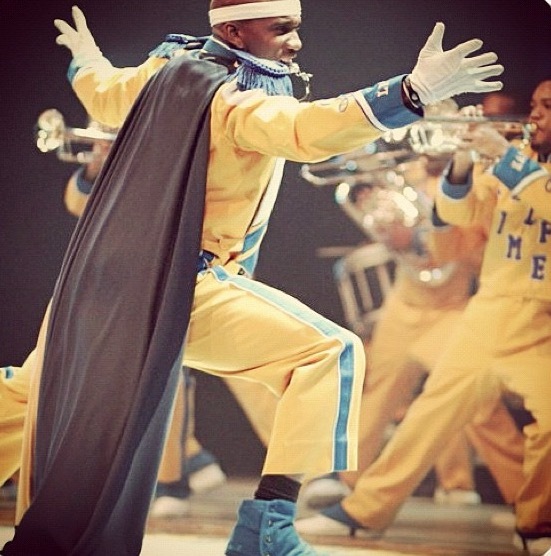 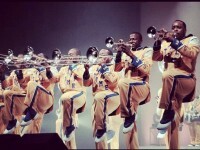 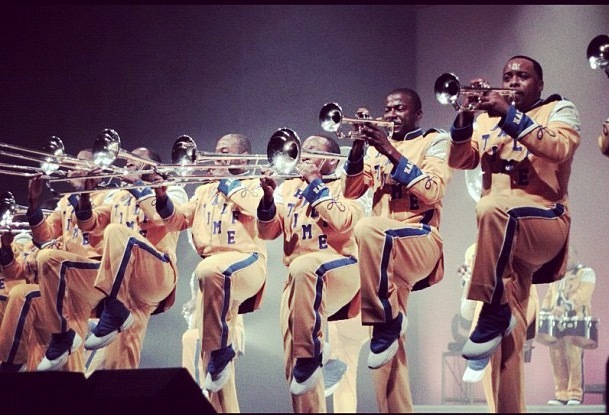 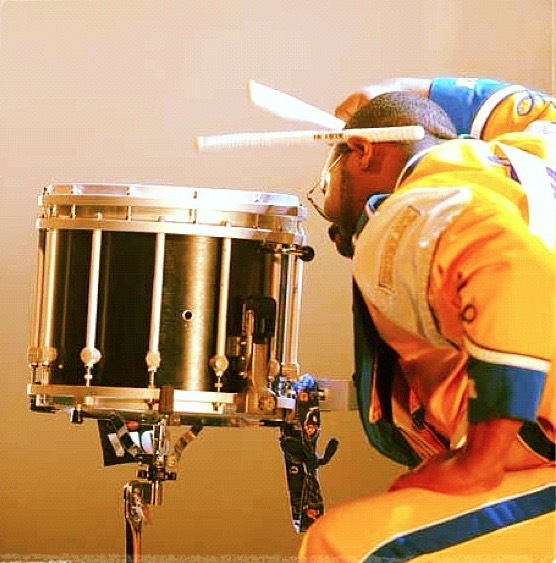 The Legendary Historically Black College and University (HBCU) band experience comes alive with this world-class cast of percussionists, musicians and dancers. 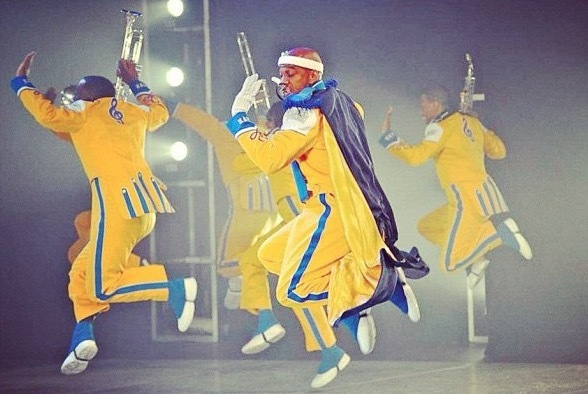 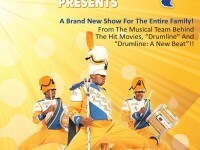 Be prepared to laugh, sing, dance, and cry because DRUMLine Live is a high-octane musical roller coaster ride that will hit every emotion in your body. 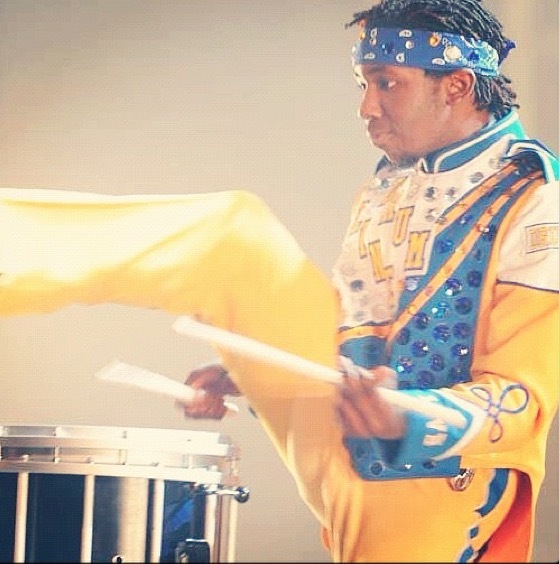 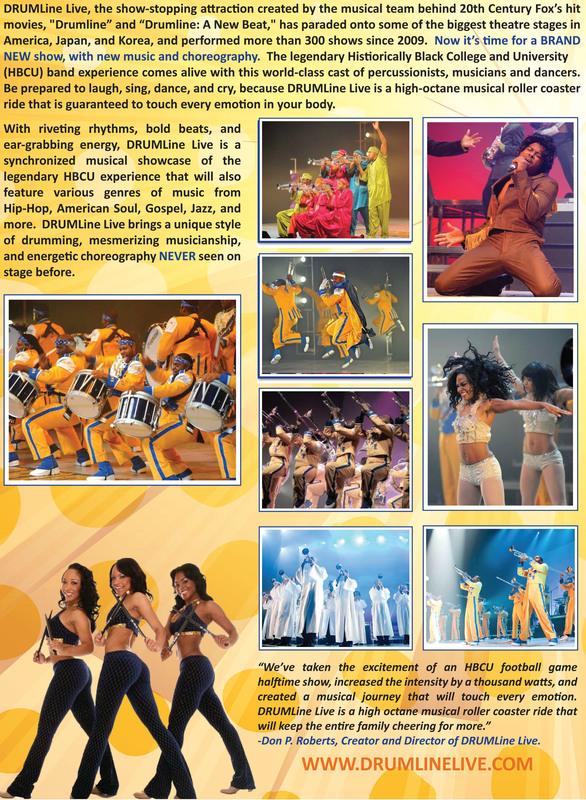 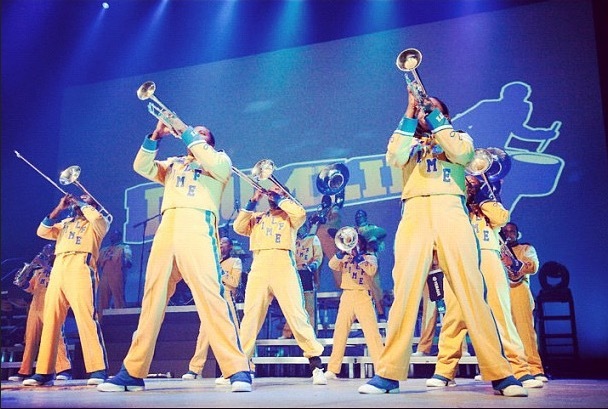 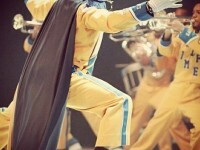 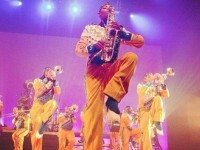 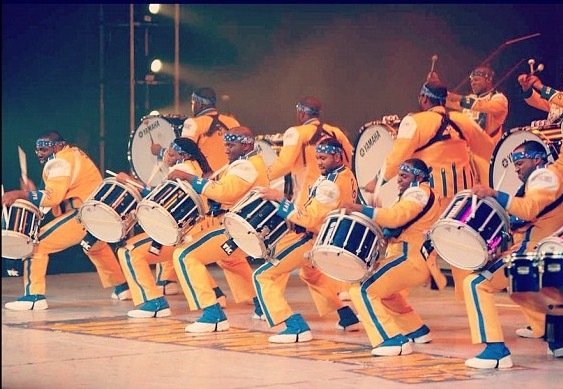 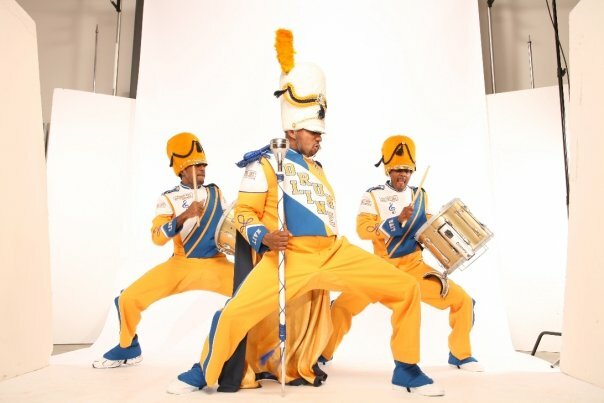 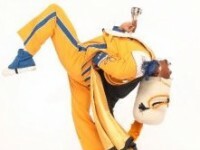 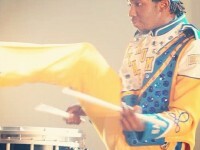 Complete with dazzling choreography and an explosive percussion, DRUMLine Live is a thrilling spectacle that pays homage to the show-style marching popularized at historically black colleges and universities. 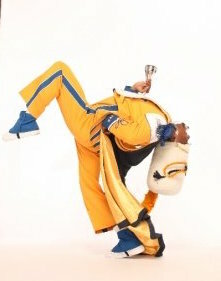 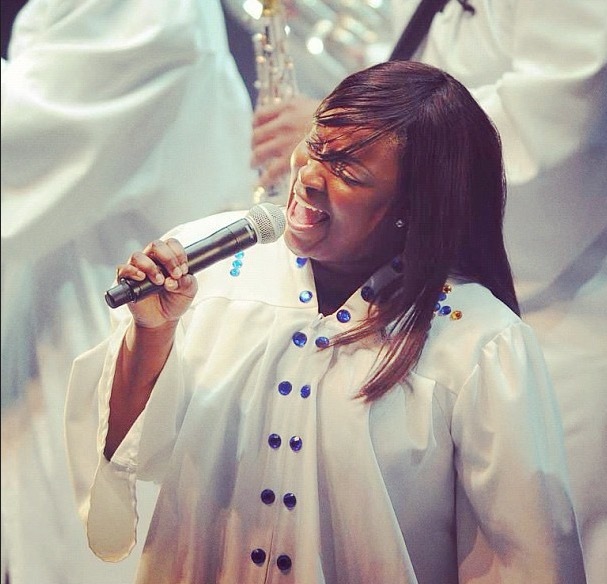 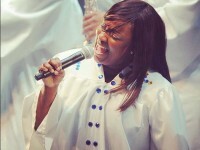 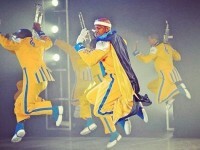 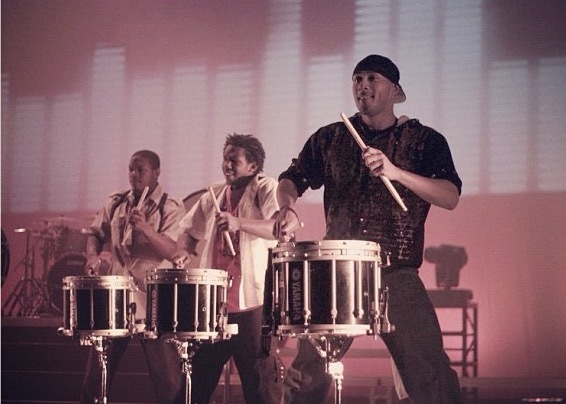 With musical highlights from hip-hop, American soul, gospel, and jazz to name a few, DRUMLine Live blends genres. 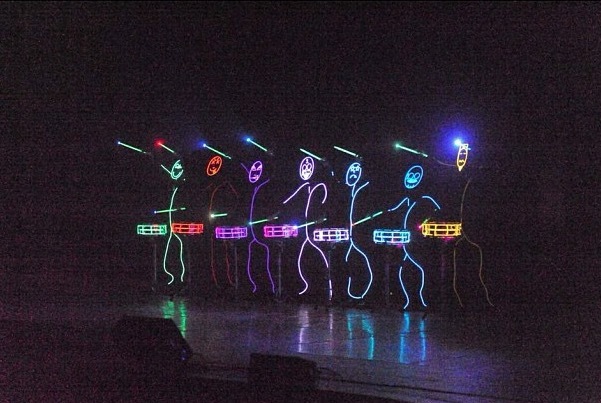 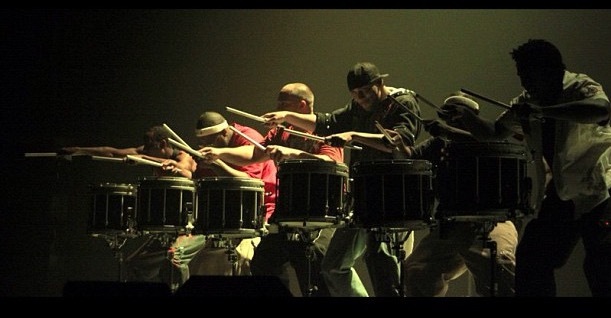 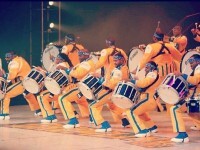 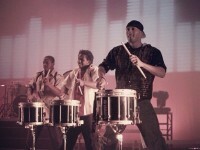 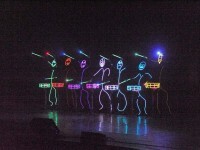 DrumLine Live combines a unique style of drumming, mesmerizing musicianship, and lively choreography create a production never before seen on stage. 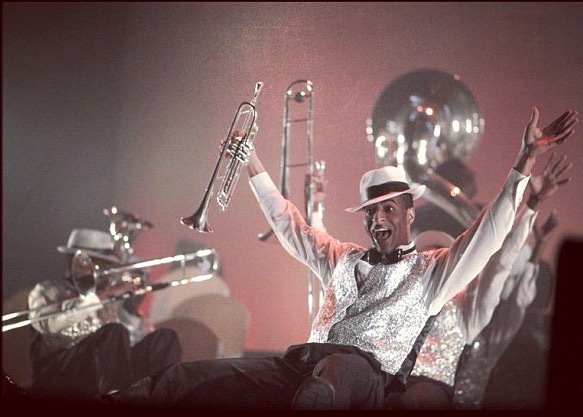 …The energy level – including among pretty much the entire crowd, and starting relatively soon after the show began – never dissipated,” raved Adam Taxin of the Jewish Culture Examiner. DrumLine Live is a phenomenon that cannot be missed and is scheduled to return in 2017 beginning with a Black History Month Tour in the month of February, followed by additional tours across the United States, Japan and China.